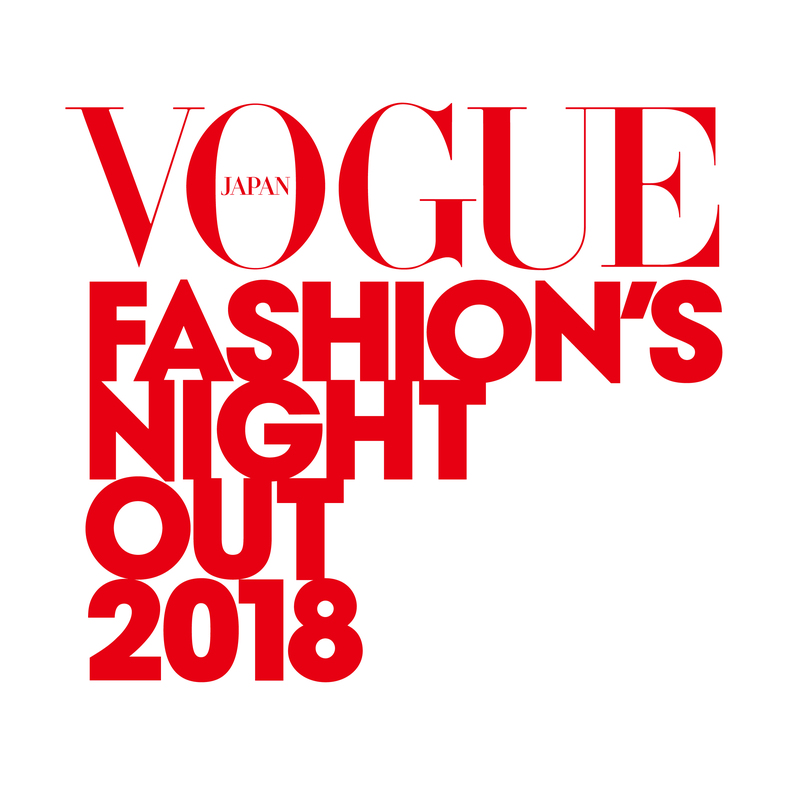 VOGUE JAPAN 2018年7月号 Photo:（左）Giampaolo Sgura, （右）Takahiro Igarashi © 2018 Condé Nast Japan. All rights reserved. 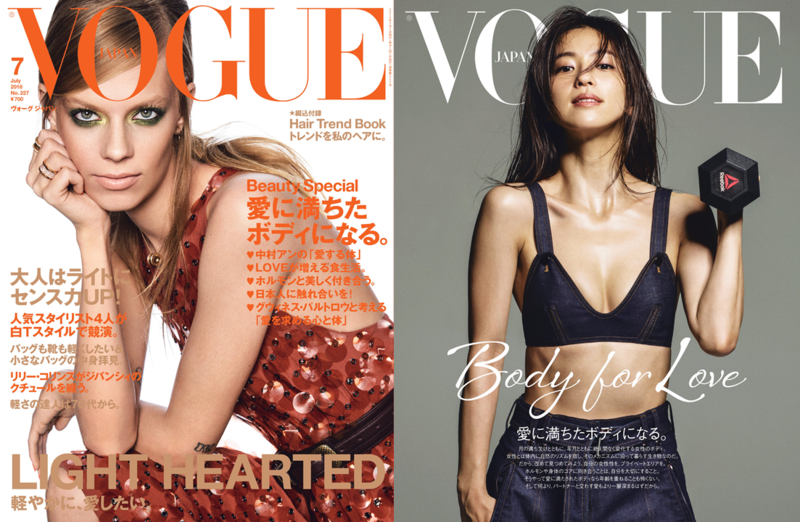 VOGUE JAPAN 2018 年7 月号 Photo: Yasutomo Ebisu © 2018 Condé Nast Japan. All rights reserved.